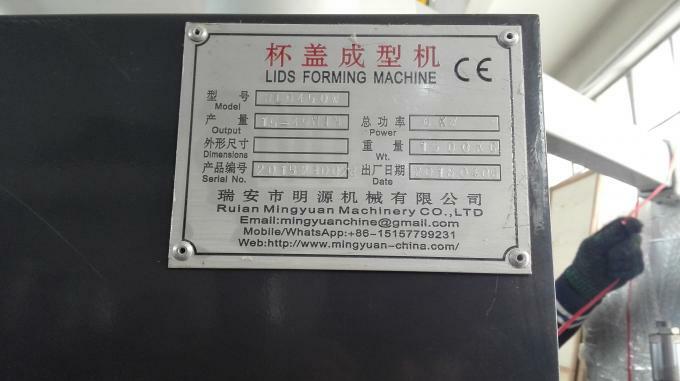 DPP-450W Type Plastic Lid Theromoforming Machine is newest advance model Plastic lid machine, That is New model Plastic lid machine with PLC control, Encoder Adjust, Servo Motor traction Raw Material etc. 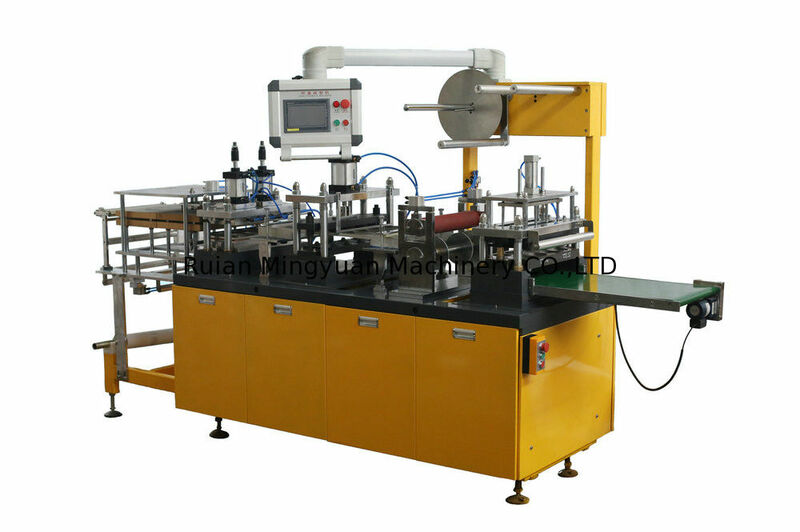 Also This type Machine with Big forming Area which for increase machine running capacity. 1. 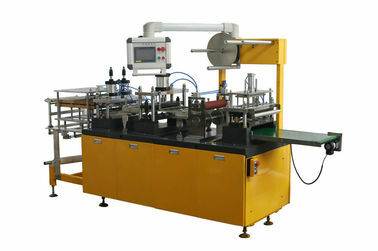 The machine is designed and manufactured by the standard of “GMP” in medical industry and “QS” in food industry. 2. 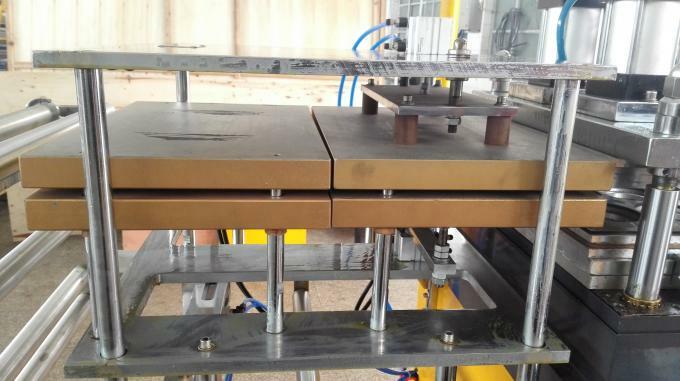 This machine can do forming, punching and blanking at the same time to avoid the cross-contamination of product. 3. 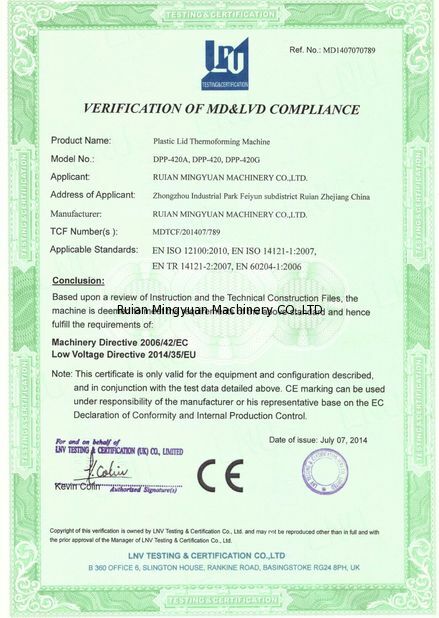 Applicable projects: the material of HIPS, PVC, PET, PS. 3.We can dispatch technologists to buyer’s factory, guiding installation,adjustment for a period, the buyer in charge of the salary, traffic fee, boarding and lodging, communication. 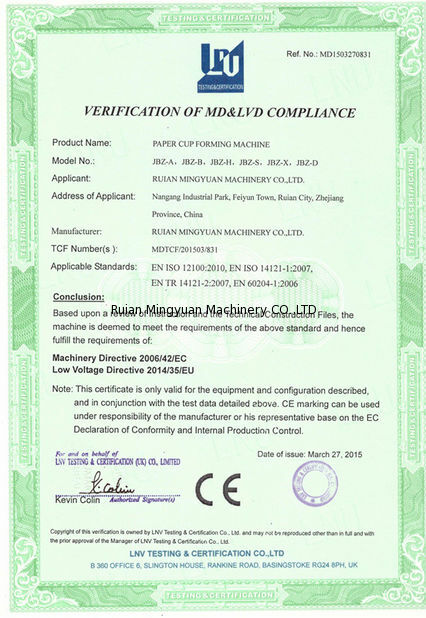 A QC team with more than 5 professional and technical personnel. To ensure 100% products checking.